Welcome home NCECA friends! I hope you are all re-adjusting to your regular non-NCECA week schedules. My first week back from NCECA has been filled with a lot of conference wrap up including jotting down notes about things to improve systems for next year, receiving and responding to a ton of emails (with more still to do), writing the NCECA survey, and making plans for what to do with all the audio and video we have from the conference. Some of it is already up online, and I have much more to come. Somewhere in there, I’ve also been trying to catch up on the work I missed from that job I have to have to pay my bills….you all understand what that’s about, right? Funny how potters need their clay and such. Hey, at least it’s an awesome job. 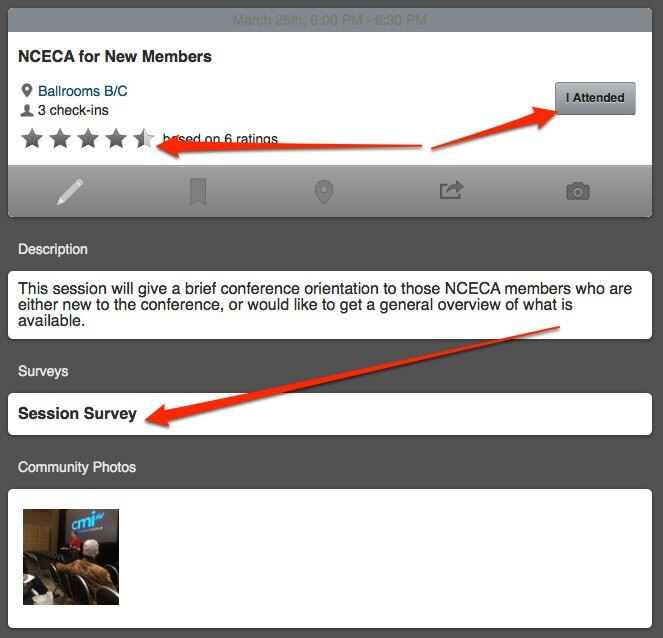 EVERYONE reading this can help me out by going back into the NCECA App (you can do this on the web version too, if you don’t have a smart phone) and marking and rating the sessions you attended. It will also help us out immensely if you take the survey at the bottom of each session. Highest attended and highest rated sessions will be prioritized for getting up online. I did want to mention one other thing about conference content and getting it up online. I had a lot of people asking me about getting things up during the conference. I’m open to input about this, but I’ll give you my opinion. NCECA happens once a year, and the time is just never enough. I think it’s important to live in the moments of life, and to soak in all that NCECA has to offer. Great programming is a big part of the conference, but it’s also so much more than that, and often, that personal connection is what I crave most, and not something I can get online later. So I would encourage you to enjoy and savor each moment of NCECA as you can, and catch up on the stuff you missed later….that’s more fun anyway because you can carry NCECA with you through the whole year! So while at conference you are likely to hear me say “forget about the blog” (and yes, that’s the ONLY time I’ll say that) stay tuned here for the other 51 weeks of the year. NCECA has lots of great things planned for the coming year, and you can find out about it first right here. I’m going to continue this “Inside NCECA” series too, so watch for that each Saturday, and if you’ve got something on your mind that you want to know about, send me an email, or just leave a comment below. I didn’t vote this year. It seems like too much work. I found voting to be quite easy. I was very disappointed not to be able to vote this year. The website would not recognize my pin. I even went to the trouble of getting a new pin and it still wouldn’t let me vote. In addition, I would like to suggest larger rooms for the process sessions; they were all too crowded. The only other thing I was unhappy about was the weather but I realize that was out of your control! Thanks for everything. Thanks to all of you for your comments, we ARE looking into some improvements to our electronic voting. The popular process room continues to evolve, and there will likely be improvements to that next year as well!